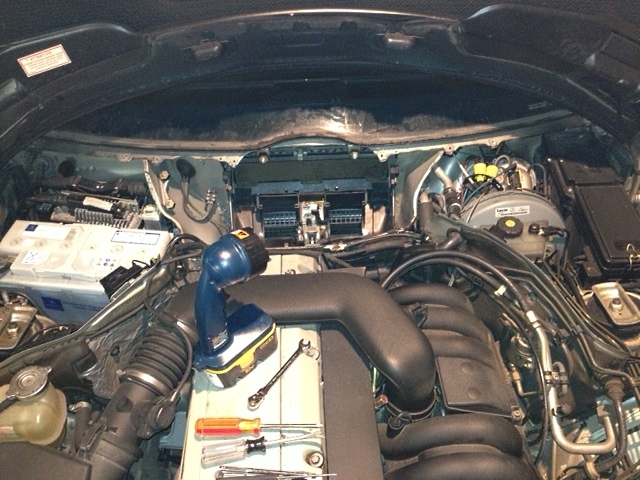 We at TTS have a history of wrenching on our cars. 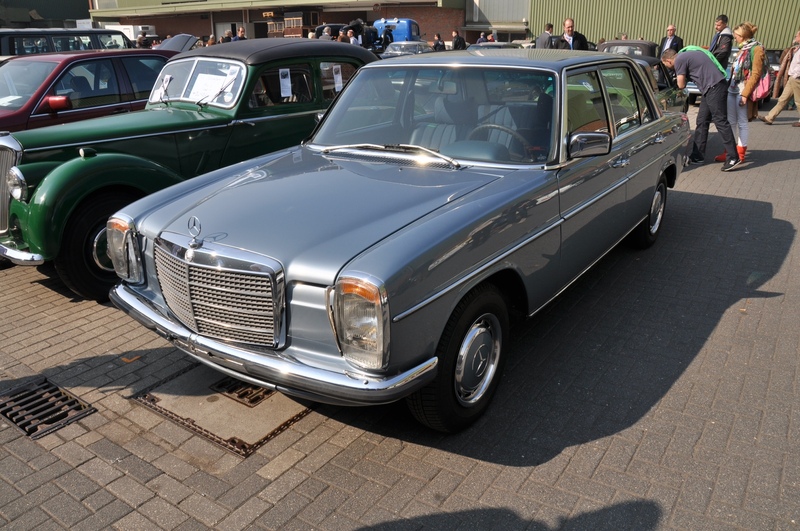 My cohort has schlepped Fiat engines and can probably install European headlights on a Mercedes-Benz W123 in his sleep (assuming the kit was complete). In fact, he’s pretty handy around all manner of Benz products. I’ve built some silly cars in my day, whether it be race-ready BMWs or a Datsun out of Bondo. I still change my own oil, and actually enjoy the Zen-like state one can achieve during a four-wheel brake job. Like many of us, I was indoctrinated at a very young age into the Cult Of Car by my father. He probably didn’t even know he was force-feeding me the Kool-Aid. Regardless, I’m pretty sure my first word was ‘car.’ Which is good, because it could have been a lot of other things. 2 Comments	| tags: 300SD, 510, 610, 710, 735i, 810, 850 Spyder, 850CSi, Abarth, BMW, Datsun, Fiat, Mercedes-Benz, Roadster	| posted in Story Time! Living Classified Ads: What’s for Sale in Essen (that we can’t get at home)? So it’s press day at Techno Classica Essen here in the sunny Eastern Bloc-era grey concrete jungle that is Essen, Germany. As promised in yesterday’s comments, one of my first jobs here at the show was to report back on the interesting cars for sale. Specifically, cars that are interesting to us that were either a) never for sale in the US, or b) are so incredibly hard to find in the States that you’re better off buying them here. Bear in mind as I discuss prices that this is the first day, so all of the cars carry the obligatory classic car show markup. Real selling prices should be expected to be lower. Significantly lower. 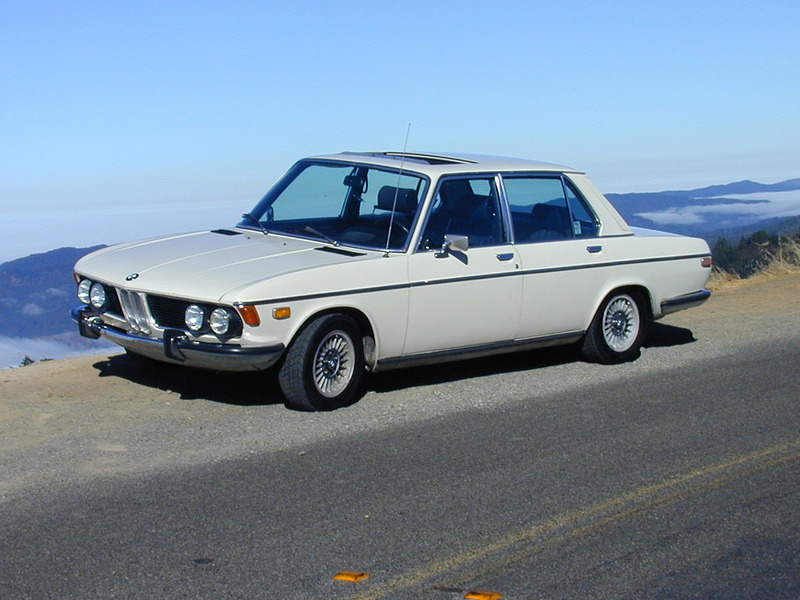 Living in California had its advantages when it came to spotting near-extinct species of interesting cars; classics like BMW’s iconic 2002 were almost commonplace. Fiats littered Craigslist and the local strip-mall shopping centers. Less common were the vastly superior Datsun 510s, but they could still be spotted if you knew where to look. Residents can and do use classics as daily transportation. I once lived near a guy in Sausalito (just north of San Francisco) with a Jaguar XKE coupe, for example, and by now we’ve all heard about the nut in San Diego with the Lamborghini 400GT sporting over 250,000 miles. 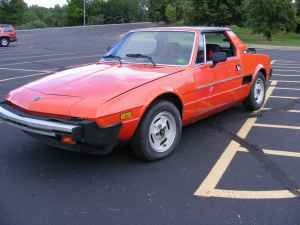 Right off the bat, the 1983 Fiat X1/9 is a mid-engined, wedge-shaped, Bertone-designed sports car. It has a life-off targa top, a 5-speed manual transmission and fuel injection. Even displacing just 1500cc, this car is so small and tossable that it will feel fast regardless of what the specification sheet says – so long as your ego can’t be bruised by being stomped at a traffic light by a 10 year-old Kia Spectra. Find this nice example here on Craigslist in Denver, Colorado for just $2550. 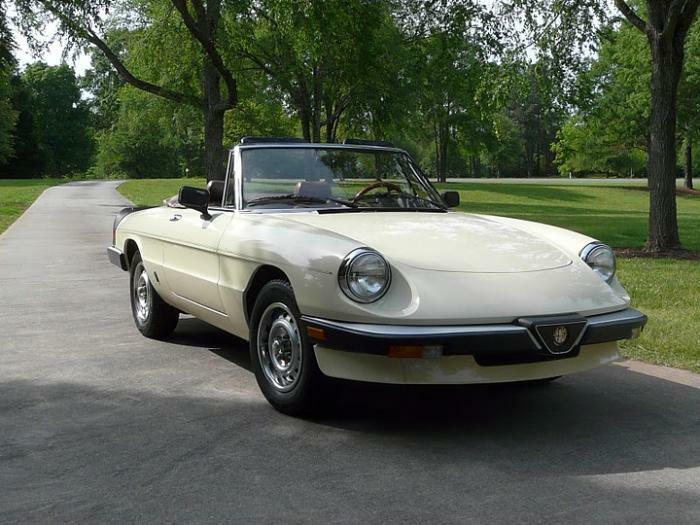 1985 Alfa Romeo Spider Graduate: Last of the “Pod” cars.. 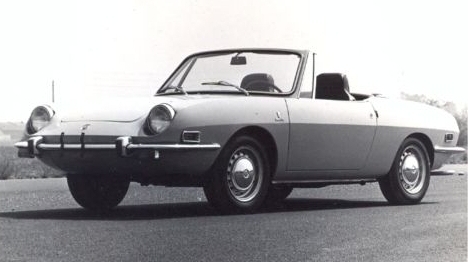 The Series 3 Alfa Romeo Spiders are generally dismissed as the bottom of the barrel when it comes to classic Alfa convertibles. On the other hand, many of us who love our cars and grew up in the 80s fondly remember these cars as vintage roadsters available brand new at the dealership. There were very few convertible sports cars even available in 1985 – the Mercedes SL which cost about 3 times what the Alfas did, and the Pininfarina Azzura (formerly the Fiat 2000) which was privately imported by Malcolm Bricklin in very small numbers. Remember folks, these were the days before the Miata… This pretty little example is listed for $8500/OBO on the AlfaBB site.